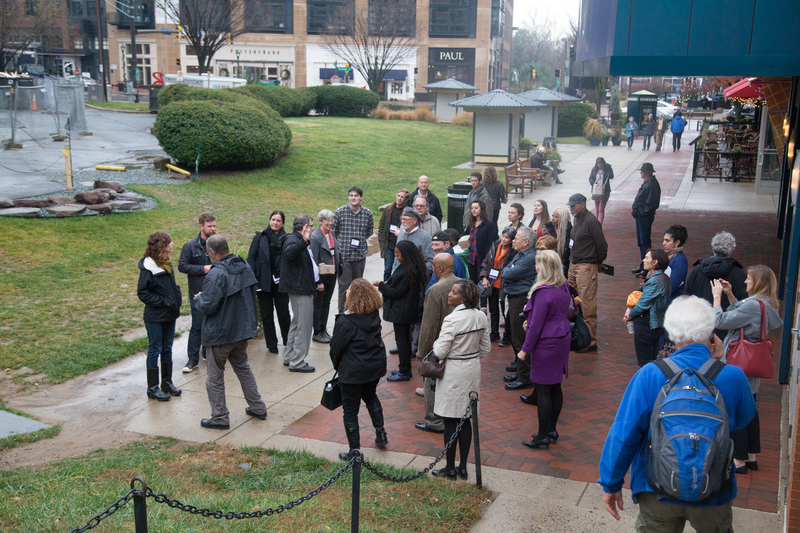 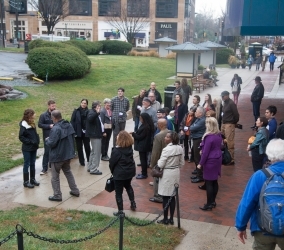 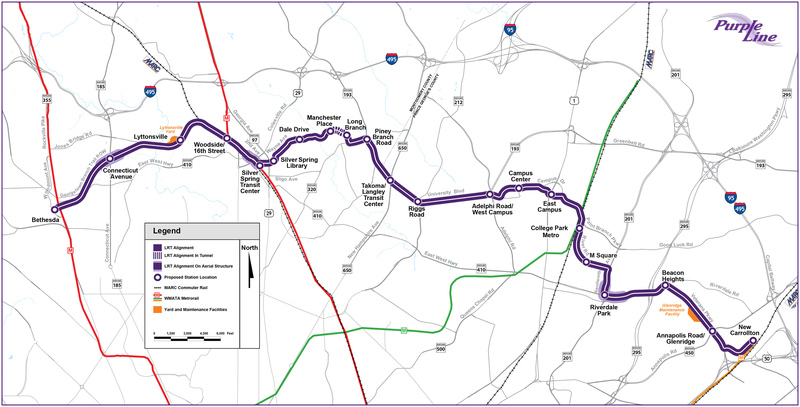 Purple Line Light Rail Expansion Project | Welcome To Stokes Creative Group, Inc. 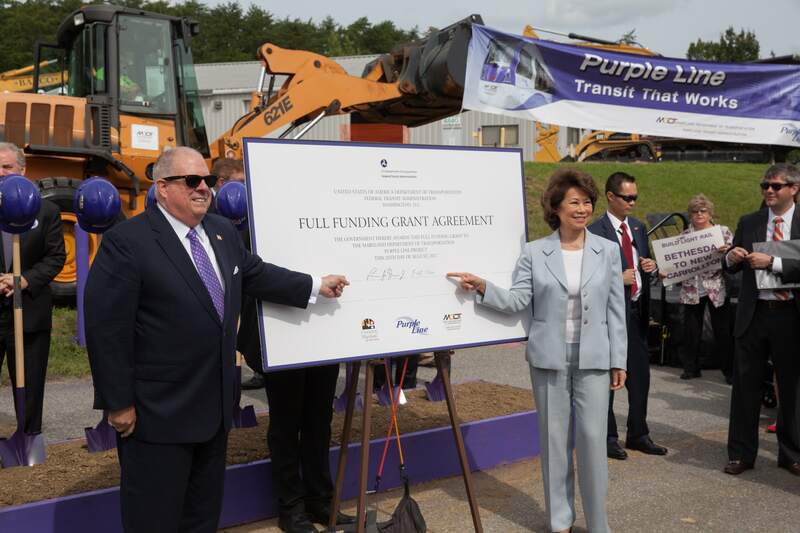 The Purple Line Light Rail Expansion Project, a new 16-mile, 21 station light rail system, is a giant leap forward for modern rail transportation in the Washington Metropolitan Region. 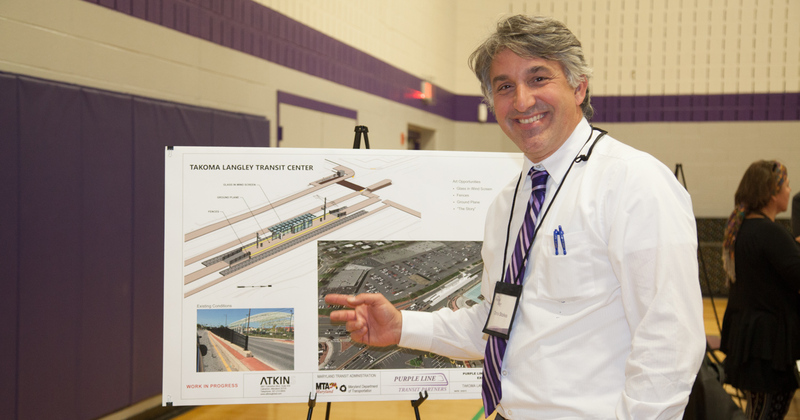 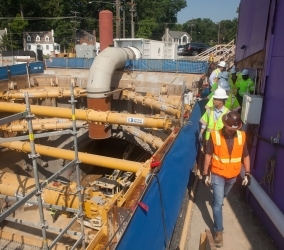 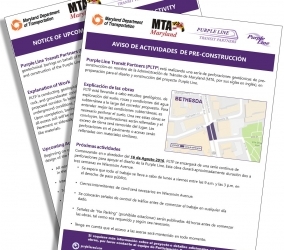 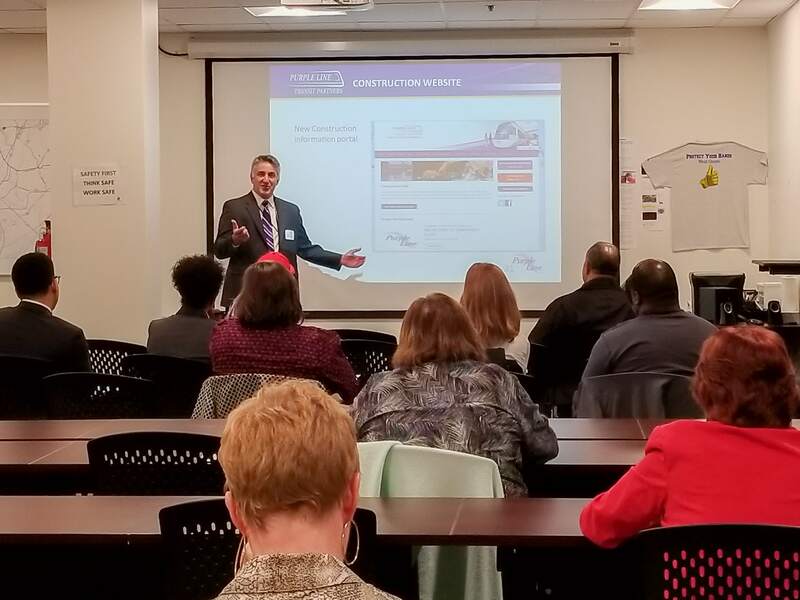 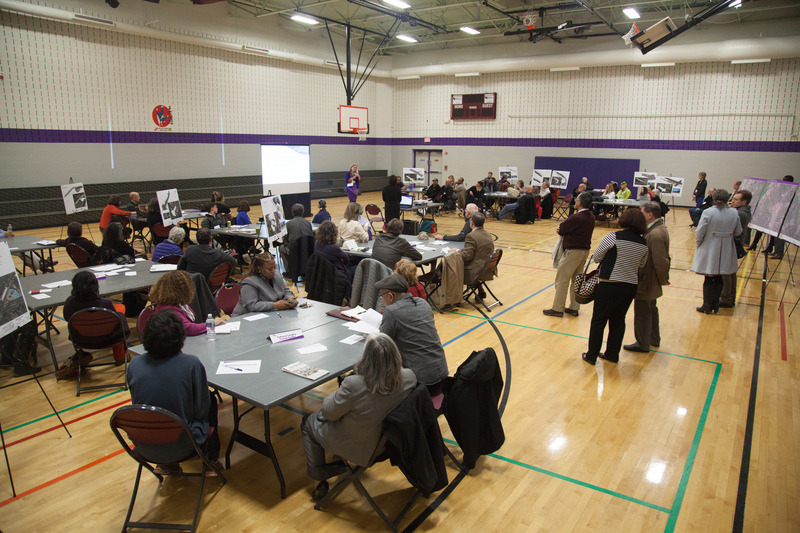 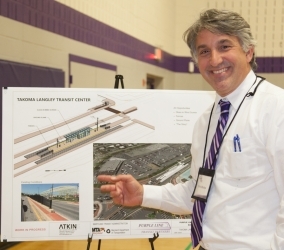 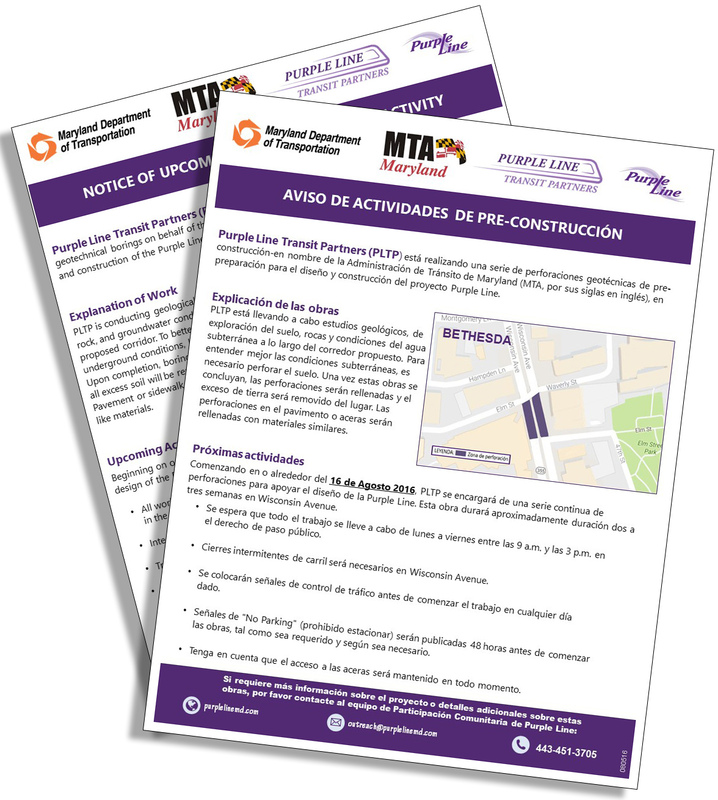 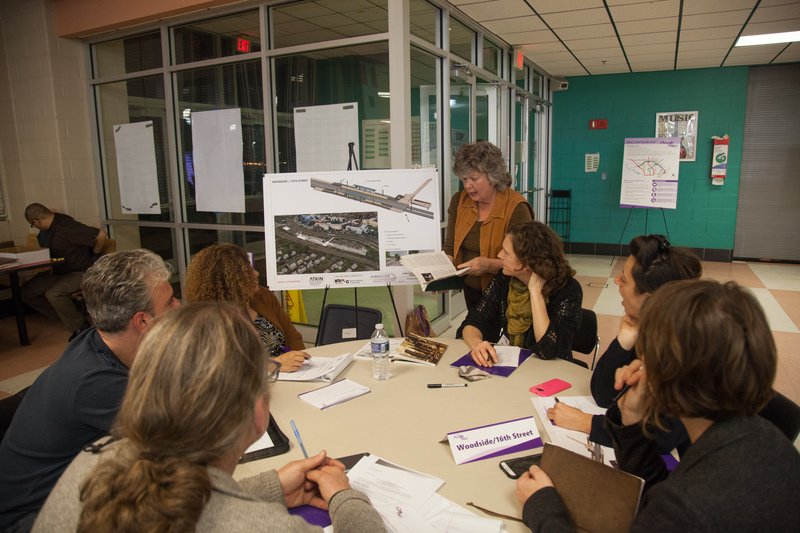 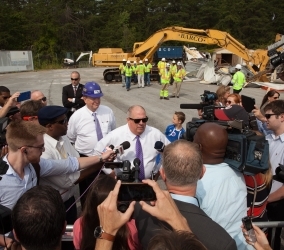 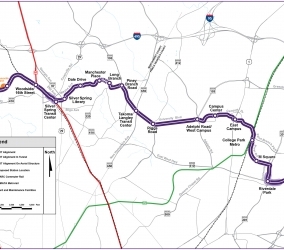 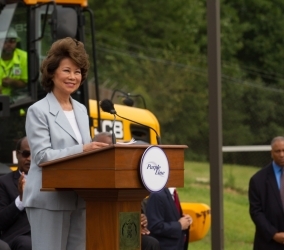 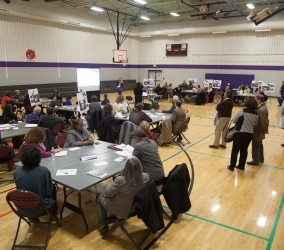 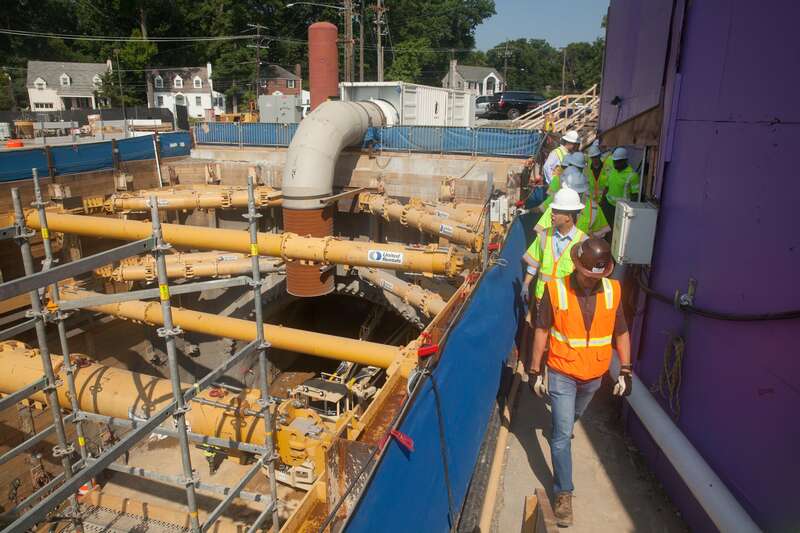 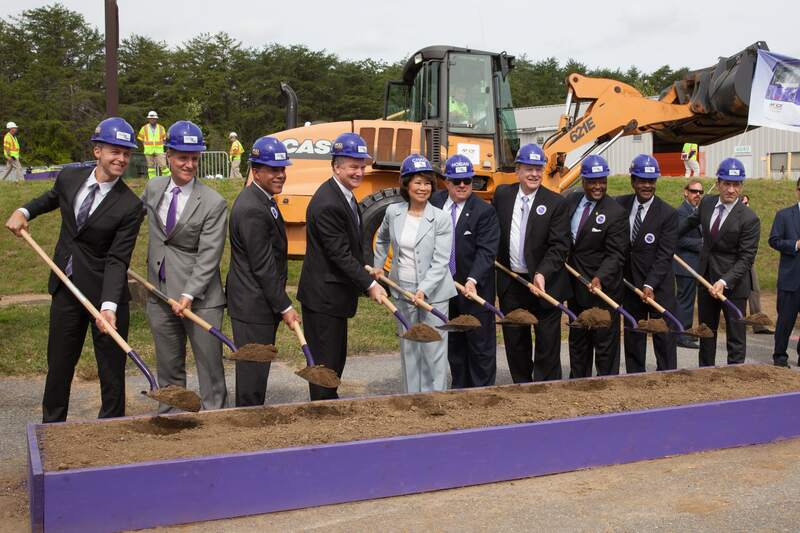 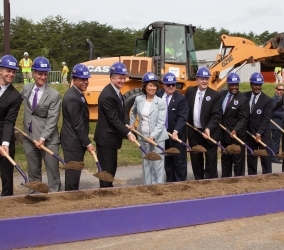 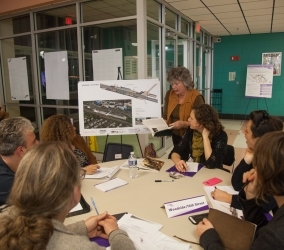 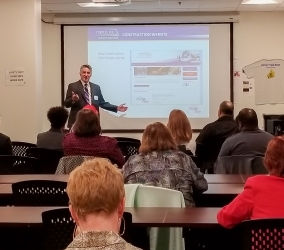 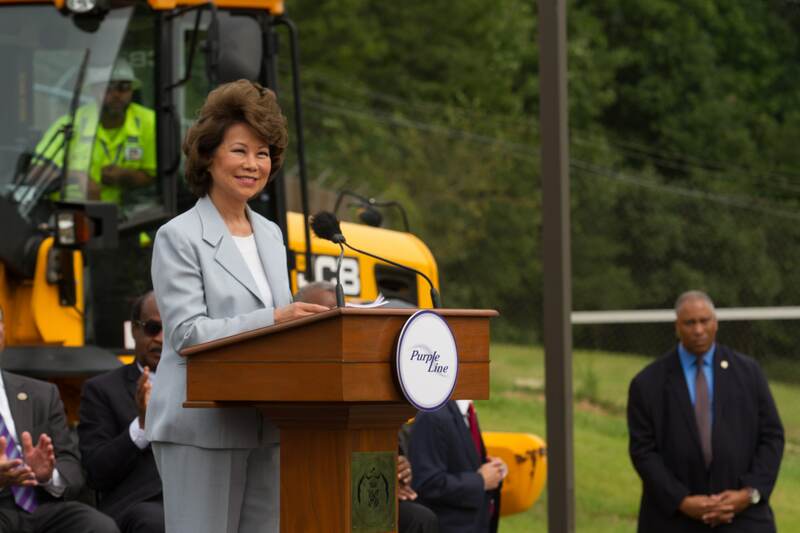 Extending from Bethesda to New Carrollton, Maryland, the Purple Line will provide connections with existing transit providers, improving major economic and job center access for commuters. 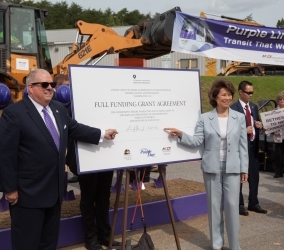 Stokes is proudly supporting the public private partnership (P3) design-build (DB) team that includes industry leaders like Fluor Enterprises, Inc. (Fluor), The Lane Construction Corporation (Lane) and Traylor Bros., Inc. (Traylor) on a project that will touch over a thousand properties including the University of Maryland and the Capital Crescent Trail—one of the most used bike paths in the country. 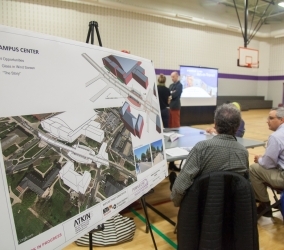 Though the project may be challenging, Stokes Creative Group, Inc. is fully equipped with the expertise needed for handling outreach projects like this. 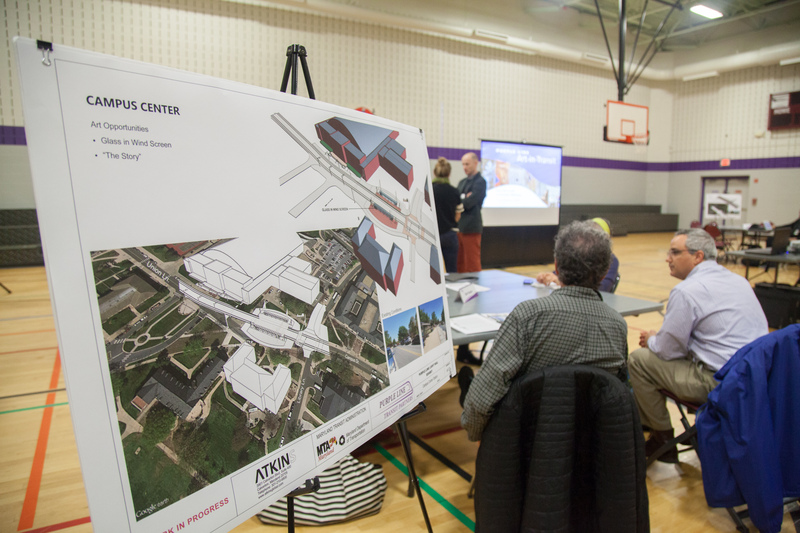 Stokes is honored and enthusiastic to use our exceptional creative and communication skills—as we’ve done many times before—to provide innovative public outreach strategies on this multi-billion dollar project. 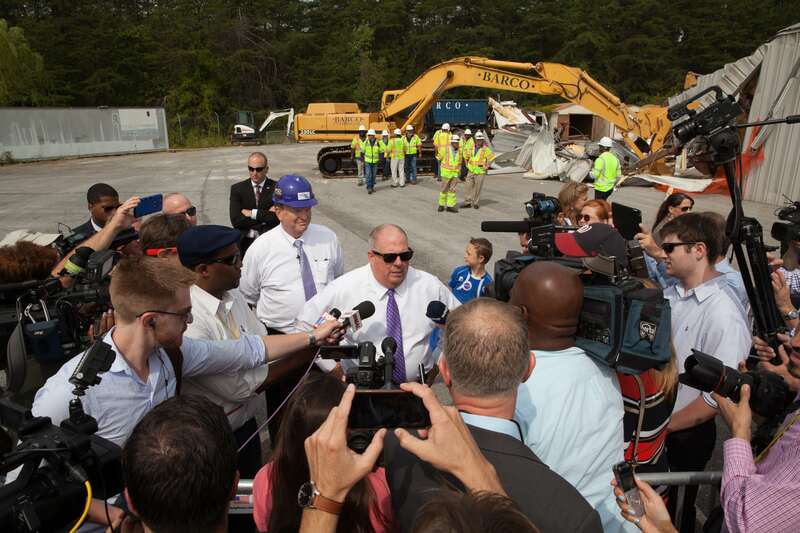 Our team will embrace the challenges and promote the many public benefits of this expansion, ensuring the Purple Line Light Rail Expansion Project will be a success.